A Big Picture Story | Books by Astraea to liberate potential. Books by Astraea to liberate potential. Beautifully printed, full of colour illustrations and easy-to-handle A5 format or pdf version available from only €5. 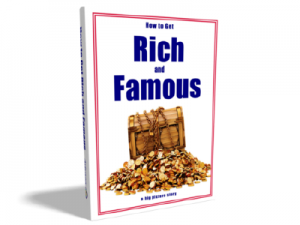 Everybody wants to be rich and famous. That’s understandable. But we can’t all be at the top of the pyramid. So if our hierarchy of power doesn’t work, how can we all be rich and famous? 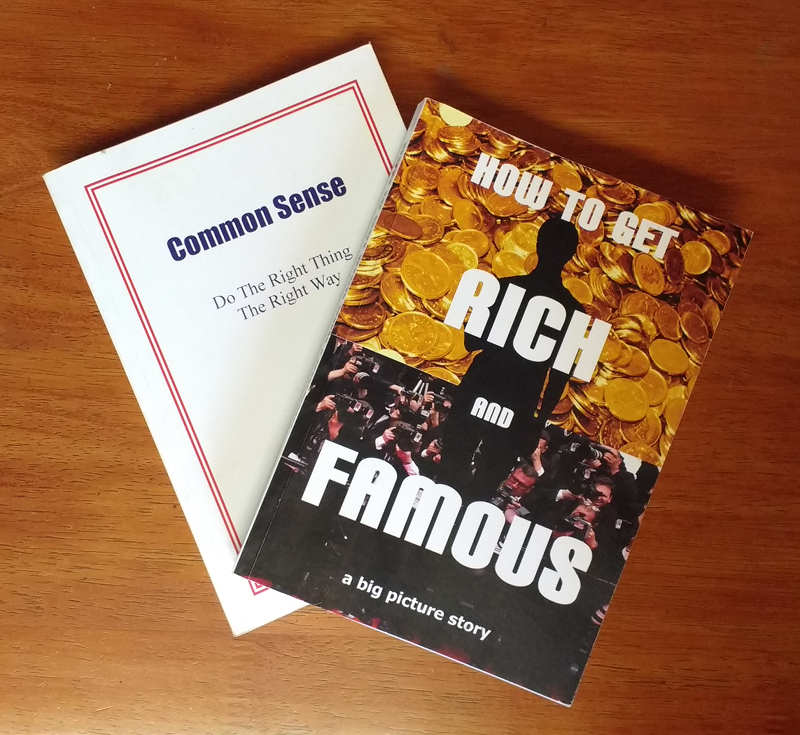 Can we all be rich and famous? Yes. This book is will help you understand the nature of the system we live in and envision a path to a more creative, fulfilling, life. Stepping back to expand your perspective reveals your own untapped potential. How to Get Rich and Famous expands your perspective, explores the consequences of contemporary behaviour as a society and as individuals, and offers proven techniques for balancing life and work through liberating your potential. The author’s personal experience of living and working at the cutting edge of organisational behaviour, sustainable systems and human psychology inform an expansive review of rapidly emerging trends and opportunities. Tom joined others on the Voice Box at GBS Visual Centre on Thursday 25 June at 7.30pm. Have a look at the video by Jaspar here.